Not sure if the famous person you’re writing to or following on Faceboook is really them? 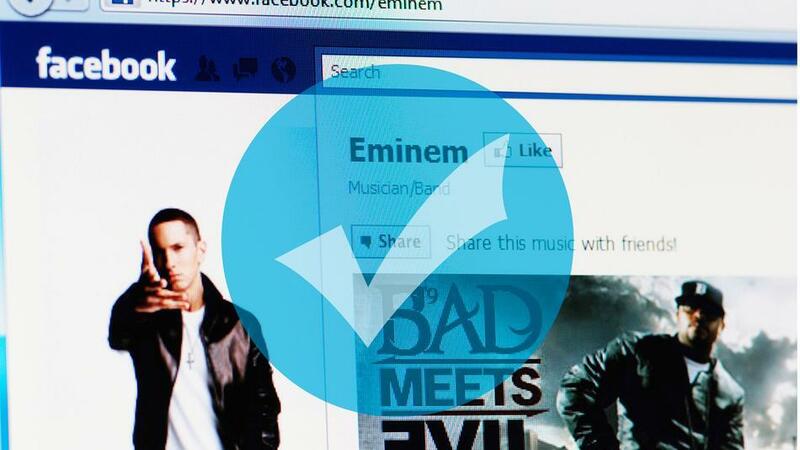 Don’t worry, it won’t happen for much longer as Facebook is already rolling out Verified Accounts to famous folks. This is very similar to Twitter's Verified accounts. 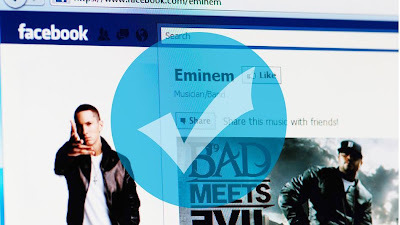 Verified Pages belong to a small group of prominent public figures (celebrities, journalists, government officials, popular brands and businesses) with large audiences. This update is rolling out to profiles as well.